There are a lot of Android games with controller support can can be played on mobile devices or Android tv. But they are hard to find, since there is no way you can sort them on Google Play store. Hence we have listed our pick of 10 best android games with controller support. Most of them are free to play and can also support Bluetooth controllers. 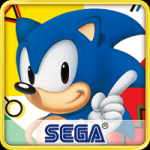 The sonic game is a classic game from Sega Forever collection. It is fully optimized for Android devices and can be played via a gamepad controller. You will find many classic games which are fun to play. It is an action packed racing game that will take you through exciting off road tracks. What makes it more fun is the upgrades to make your monster truck powerful. 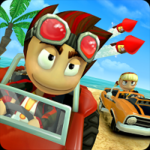 Beach Buggy Racing supports all compatible controllers and can be played on the multiplayer modes. 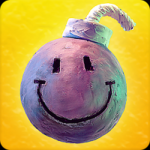 BombSquad is a multiplayer game that features gratuitous explosions, advanced ragdoll face-plant physics, pirates, ninjas, barbarians, insane chefs, and more. It is more fun to play this game on Android Tv with over 8 friends. Download it now and enjoy this epic game. 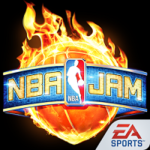 NBA JAM is strictly made for Basketball fans who loved the classic game of 90’s. This game is fully compatible with a gamepad and can also be played on Android Tv. There are 4 modes to play that also includes local multiplayer and online multiplayer mode. 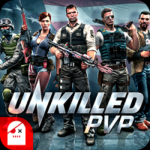 Unkilled is a ZOmbie survival shooter multiplayer game with solo missions, online multiplayer and unique guns. There are over 150 solo missions and more than 40 weapons that can be customized. Unkilled is also known for its awesome graphics and 3D textures. It is supported by almost all compatible controllers. Almost every GTA game can be played via a controller and on Android Tv. 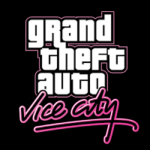 Each of the GTA games is available on Play Store. GTA games have updated controls with high resolution gaming for mobile and some other visual features. 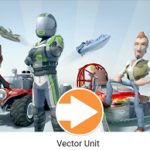 Vector Unit is a game creator company which develops android games with controller support. 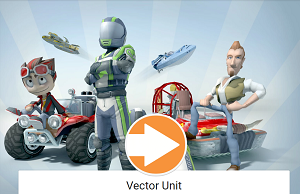 There are many popular games like MouseBot, beach buggy racing, Riptide etc., which are developed by Vector Unit. Frozen Font is a military strategy Android game with controller support. The missions includes fight, combat, shoot, emplace, supply and defend Front. Almost every popular controllers are supported by 1941 Frozen Front. 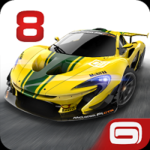 Asphalt 8 is one of the most popular Andorid racing game available on play store. Enjoy over 190 high performance cars and amazing graphics with your controllers or on Android tv. However, you will need a decent Android device to play this game. 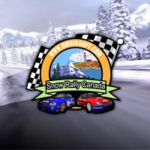 Snow Rally Canada is an exciting racing game based on snow tracks. This game will take you over splendid natural sceneries. It is also supported by compatible controllers. All these Android games with controller support are available on Play store. Links are given on Game titles. 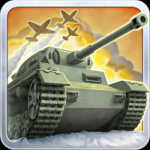 Also read, Download Xmod Game APK to play and hack unlimited games.